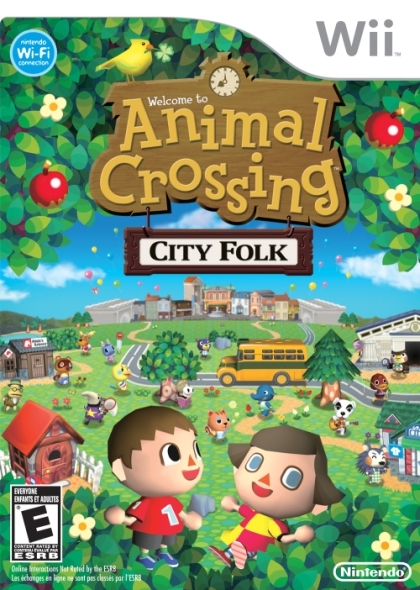 The original Animal Crossing was a bit of a surprise success for Nintendo. Who thought a game where you worked to pay off your debt would catch on? Sure enough, it did. And while Nintendo took a small step forward with Animal Crossing: Wild World, more definitely could have been added. Unfortunately, City Folk doesn’t offer that. But does this title still have enough new content to warrant a purchase? Find out over on Classic Game Room!